Charles graduated with a BA in Computer Science from Indiana University. After several years working in the business sector, he completed a Masters of Divinity at the Southern Baptist Theological Seminary in 2011. 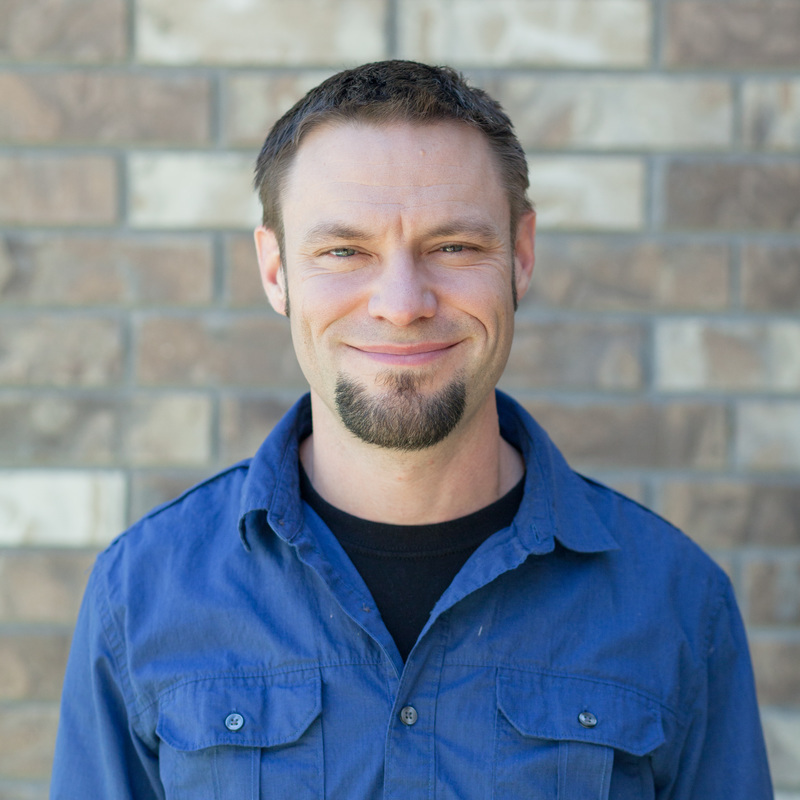 Before coming to Mountain View, Charles served as a youth pastor in Southern Indiana. Charles' responsibilities at Mountain View include discipling students and ministering to their parents. He believes students are the church of the now, not the future, and longs to see a movement of God in this generation of young people. To this end, Charles seeks to equip students to know the Scriptures, find their place of service in the church, and share the good news of Jesus Christ with others. Charles and his wife have three children. In his free time Charles enjoys hiking, exercising, reading, whitewater rafting, and playing violin. "Yet we know that a person is not justified by works of the law but through faith in Jesus Christ, so we also have believed in Christ Jesus, in order to be justified by faith in Christ and not by works of the law, because by works of the law no one will be justified.